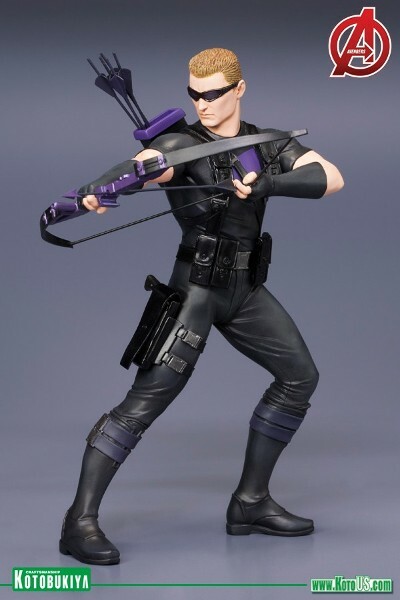 Kotobukiya Marvel Comics Avengers Now Hawkeye ARTFX+ PVC Statue. 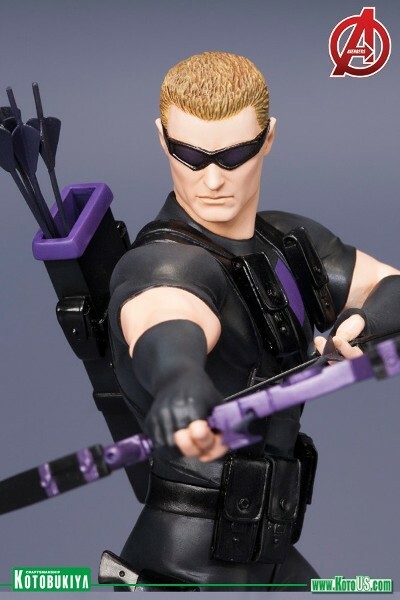 Created in 1964 by Stan Lee and artist Don Heck, Clint Barton was an orphan working in a carnival who learned archery to become a master marksman. 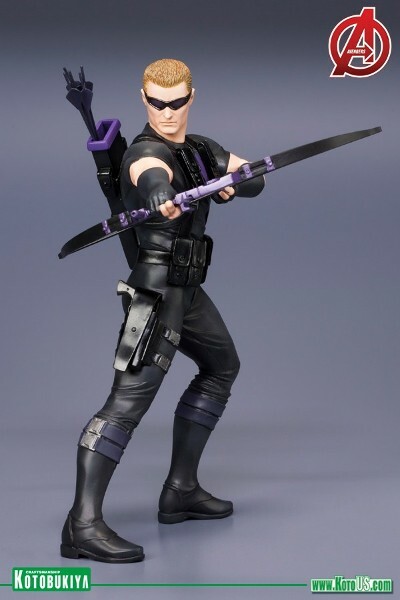 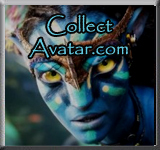 After dabbling in crime he chose the path of righteousness and became a costumed superhero, working alongside the Avengers for years and gaining huge popularity among Marvel’s readers. 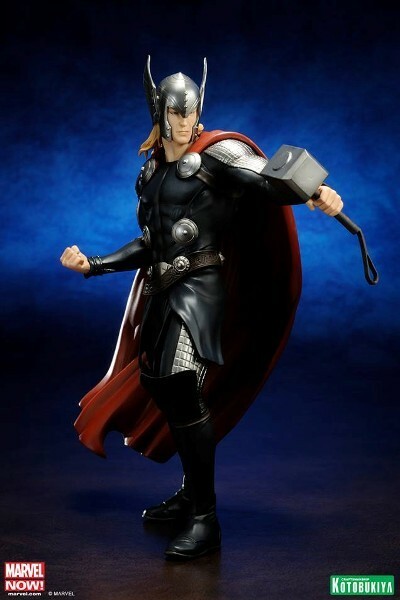 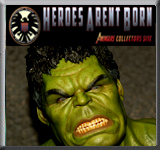 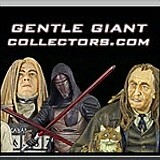 Now you can celebrate his new look in this amazing Avengers Now ARTFX+ statue. 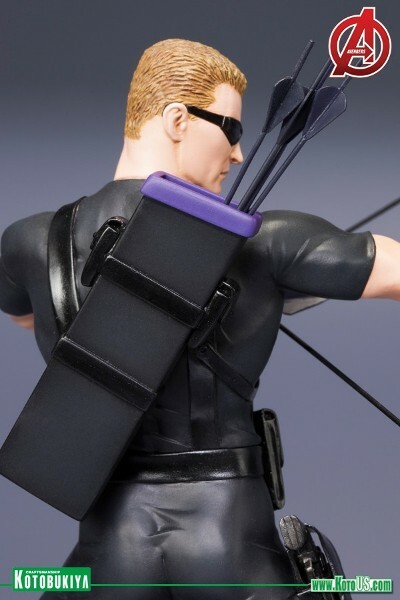 Like all ARTFX+ Statues, the Hawkeye statue features magnets embedded in the statue's feet for extra stability. 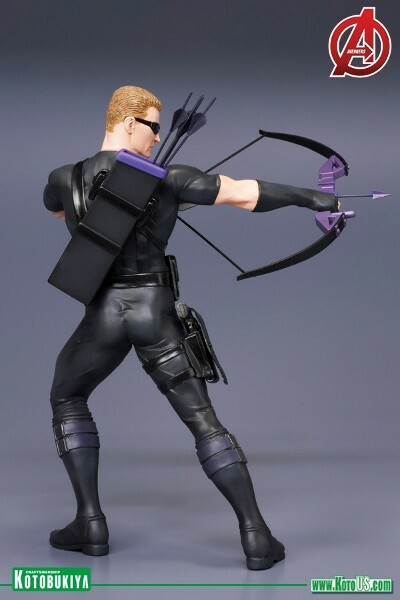 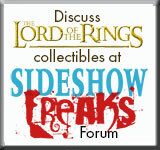 Hawkeye Stands Approximately 6.5 Inches Tall (in the ARTFX+ 1/10th Scale) on his Included Magnetic Display Base.